Assistance includes: suspending or waiving late payment fees, extending or deferring payments and crafting payment arrangements that will fit the customers' needs. NEW YORK — The New York State Public Service Commission announced Thursday that multiple electric and gas companies throughout the state will be providing a special 'collection practice' for all customers effected by the government shutdown. 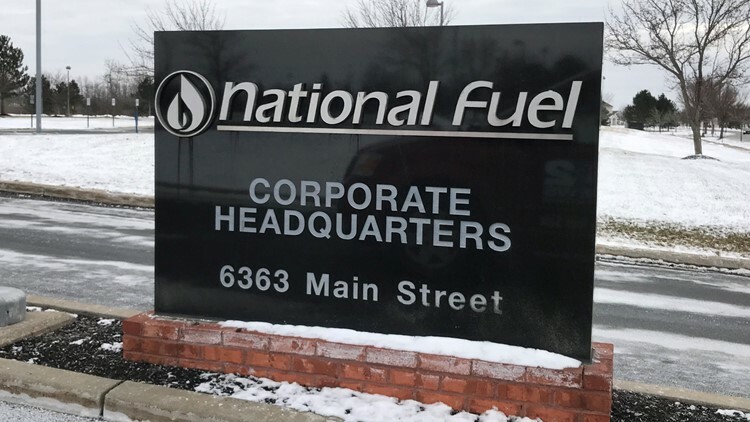 National Grid, Consolidated Edison, Central Hudson, Orange and Rockland, New York State Electric and Gas, Rochester Electric and Gas, PSEG Long Island and National Fuel Gas have all pledged that they will assist federal employees who may have troubles making their payments. “I want to thank New York’s utilities for their prompt response and sensitivity to the growing hardships these families are facing. Their actions will help ensure that New York’s Federal Government workers will not have to worry about keeping their homes warm and their lights on," said Commission Chair John B. Rhodes. You are asked to reach out to your utilities credit department or customer service department for more information.